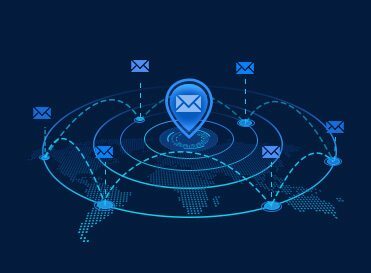 Understand the complexity of Email sending environment in China, SendCloud provides various information delivery resolutions to help our customer effectively connect to their clients and realize Email marketing automation. SendCloud provides the strategic Email delivery resolutions to realize stability and effectiveness. 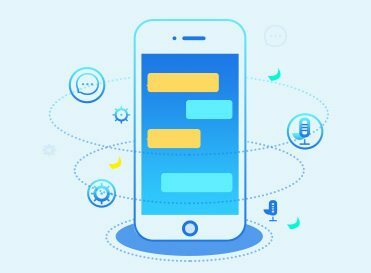 Well understand Chinese Consumer’s behavior, SendCloud provides professional text message service in company with emails. SendCloud optimizes the resources to help enterprise establish the integral Email marketing system. 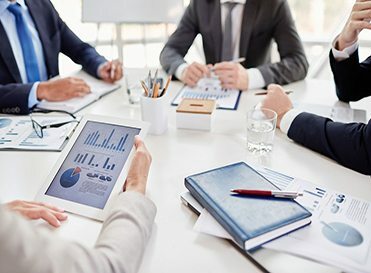 SendCloud instantly generates the email delivery report with the details of customer’s behavior, helping clients effectively attract the potential target. 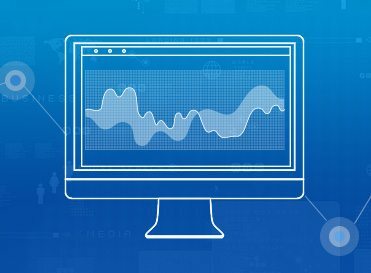 SendCloud assigns the customer specialist to each client to expedite customer service and improve customer experience. SendCloud is young and full of energy. 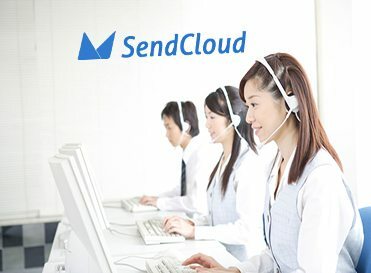 To understand more about SendCloud, please visit our blog and weibo.